Based on our highly successful S-650 design and reinvented with the latest sleep technology, the new Sound Oasis Advanced Sound Therapy System® has all the tools to help you to fall asleep quickly and wake up refreshed. 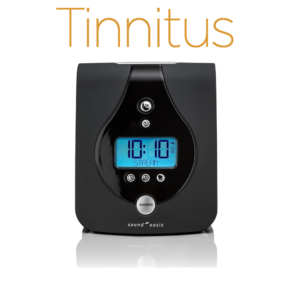 The Sound Oasis Tinnitus Sound Therapy System® combines world leading sound technology with therapeutic, made for tinnitus sounds to provide the best tinnitus masking and relief available in a sound machine alarm clock. Available Now - Learn More! Join our mailing list and save 20%. Drift off to sleep with CD quality reproduction of our world famous and authentic sounds. You can even enjoy our selection of doctor composed sounds for more effectiveness. In the morning, wake-up gently to your choice of sound or a pleasing chime. 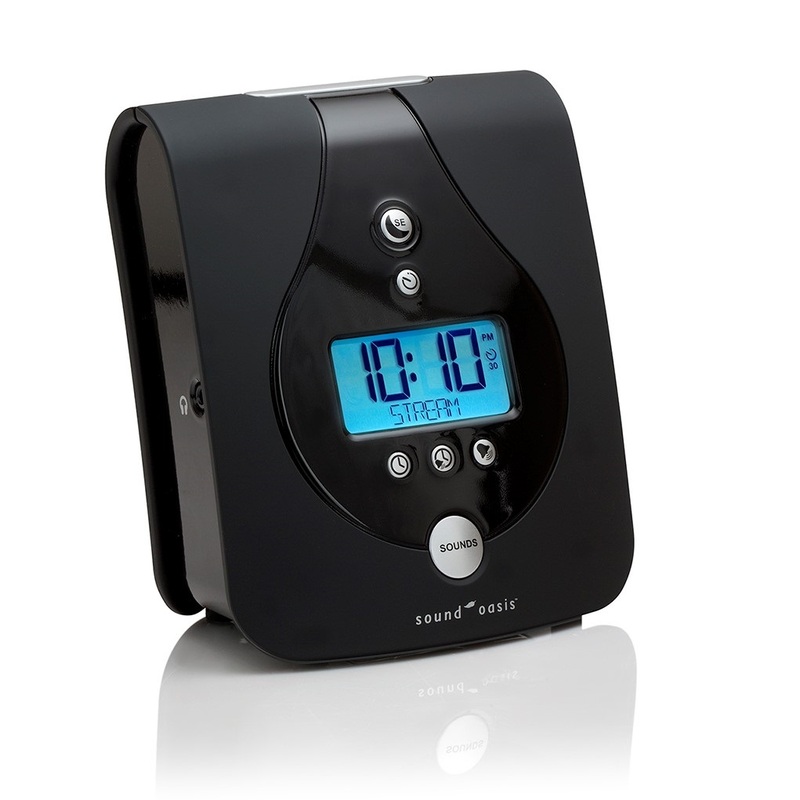 No more jarring buzzer in the morning and no more trouble falling asleep with this sound machine alarm clock. 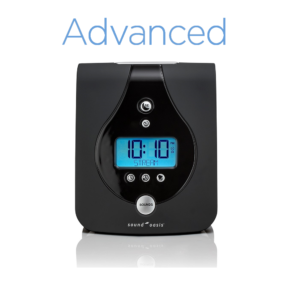 The Sound Oasis Advanced Sound Therapy System® model S-680-01 is the sleep improvement tool you've been looking for. For a list of included sounds, click here. Using the same technology as the Sound Oasis Advanced, the Tinnitus Sound Therapy System® model S-680-02, comes with a selection of sounds developed specifically for tinnitus masking and relief. Our sound therapy has proven to be an effective source of tinnitus relief and is recommended by audiologists around the world. For a list of included sounds click here. Create your own sound card and save 25% off the price of the sound card when you purchase of a Sound Oasis Advanced (S-680-01) or Tinnitus (S-680-02) Sound Machine. ← illumy Light Sleep Mask Replacement Cover – 35% Lighter and More Flexible!